There’s a silent war brewing in the Supreme Court. 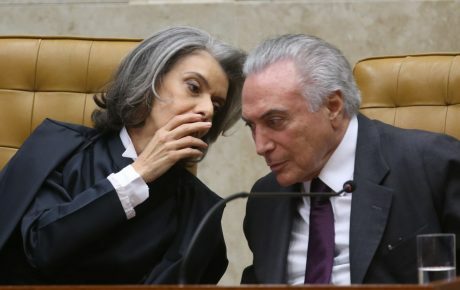 In one corner is Chief Justice Cármen Lúcia; in the other, Justice Edson Fachin, the overseer of Operation Car Wash. Their struggle centers around whether the Supreme Court should analyze Lula’s request to postpone his prison sentence until all appeals are exhausted – which could take years. In 2016, the Court decided that appellate courts could order the beginning of the sentencing after a confirmed conviction, without the need to judge all appeals. The trial was a close 6-5 vote, and there’s reason to believe that the verdict would be different today, given the current political climate and the fact that the court has new justices. Fachin wants Lúcia to bring the issue to the other justices and propose a new trial. 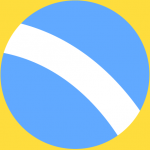 The Chief Justice, however, has no intention to do so, and believes that if Fachin actually wanted to issue a judgment on the matter, he could bring forward a similar case – which could change jurisprudence. Justice Celso de Mello, the longest-tenured member of the Supreme Court, tried to call a private meeting between the 11 justices to settle the matter. However, the meeting was put off, further exacerbating tensions. For Cármen Lúcia, the matter is settled. 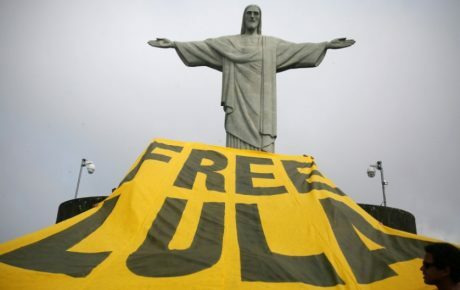 The Court decided on the issue in 2016, and proposing a new trial now that former President Luiz Inácio Lula da Silva is inching closer to jail seems rather opportunistic. While she does have a point, it is important to remember that her position was different back in October 2017. 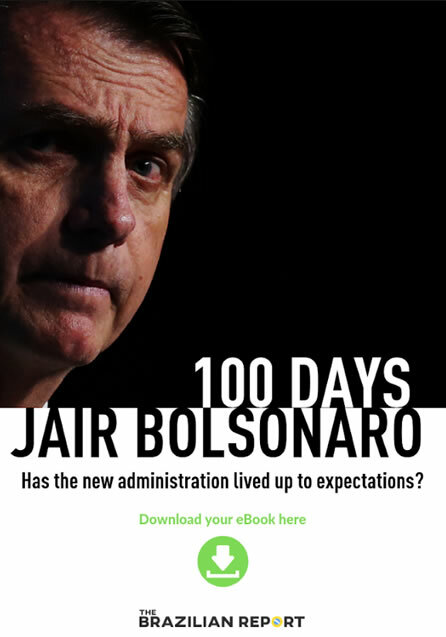 At the time, Senator Aécio Neves, a member of the center-right party PSDB, had been suspended from office by the country’s top court and, placed under a mild form of house arrest, was forced to stay home every night after being accused of corruption and obstruction of justice. 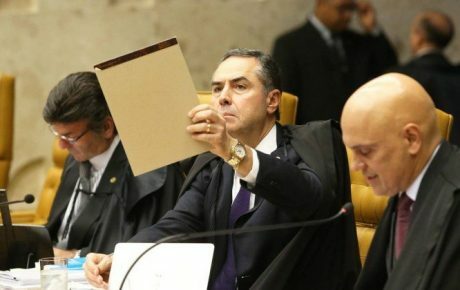 The Senate decided to overrule the Supreme Court, and the Justices later acquiesced and allowed Neves to get off the hook. This latest struggle among Justices is only the most recent in a long list of feuds. Last year, Justices Luís Roberto Barroso and Gilmar Mendes transformed the Supreme Court into a schoolyard. 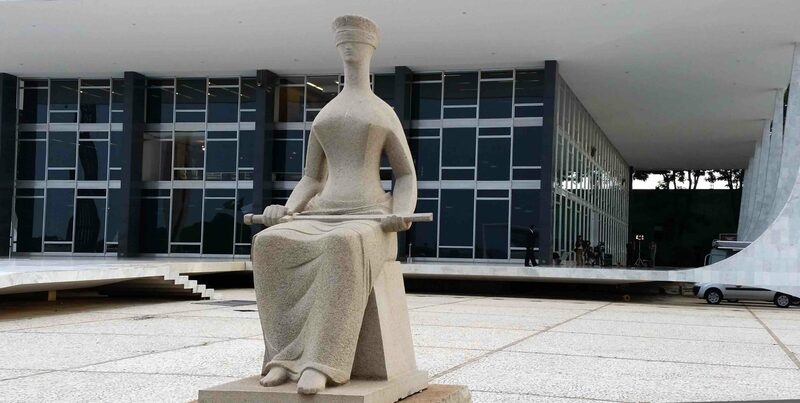 In what was supposed to be an unimportant session back on October 26, 2017, Justices debated whether municipalities in the state of Ceará should have an audit court. 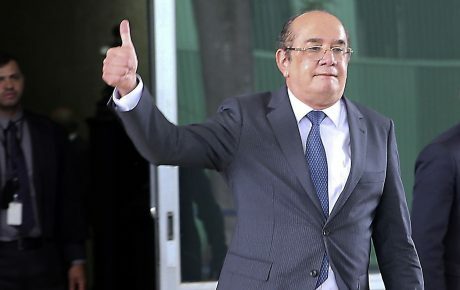 Justice Gilmar Mendes supported the existence of the account courts, and decided to share some harsh criticism about Rio in Janeiro.